** Visit www.klaviation.com for even more great content! 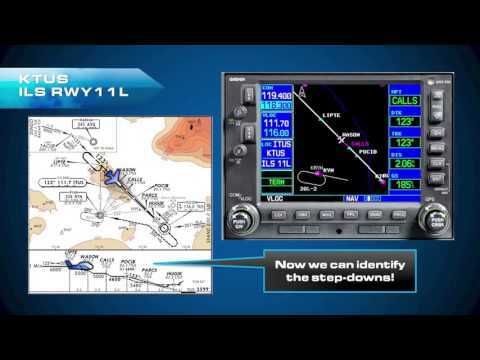 ** Holding entries are considered by many students to be the most difficult item to learn while flying instruments. 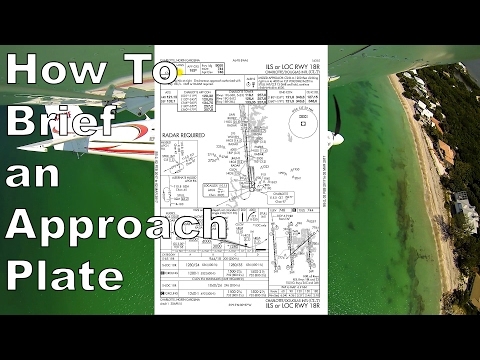 Determining the proper entry requires situational awareness and an understanding of how the entry sectors are divided. 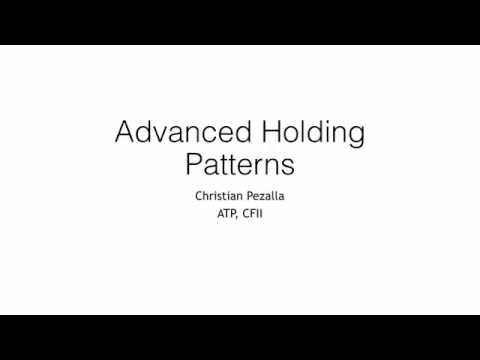 There are three types of holding entries: Parallel Teardrop Direct To understand each entry sector, let's think of holding in terms of a circle, where the center is the holding fix. The parallel entry sector makes up 110 degrees of the circle. 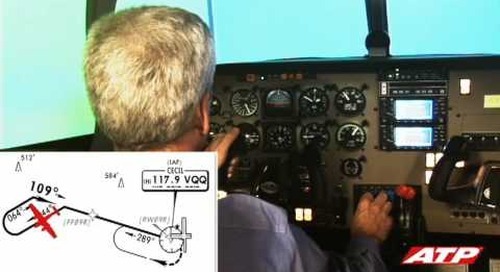 It is located from the holding fix, in the direction of the holding turn, 110 degrees. 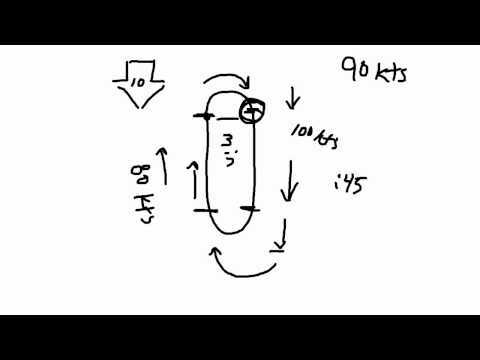 The teardrop entry sector makes up 70 degrees of the circle. 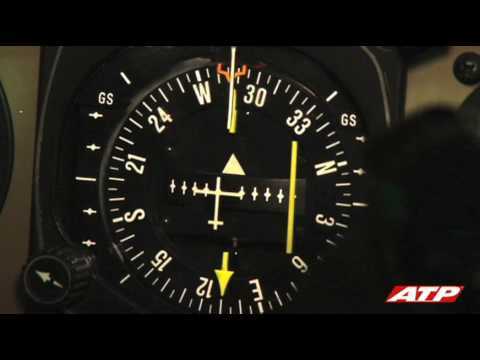 It is located from the holding fix, opposite the direction of the holding turn, 70 degrees. Together, the teardrop and parallel sectors make up 180 degrees of our circle. 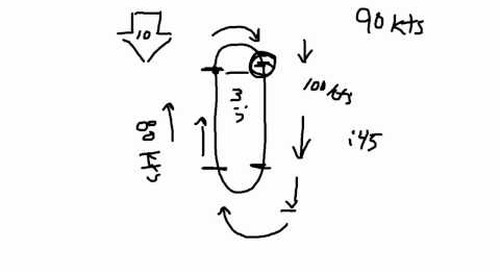 The direct entry makes up the remaining 180 degrees. 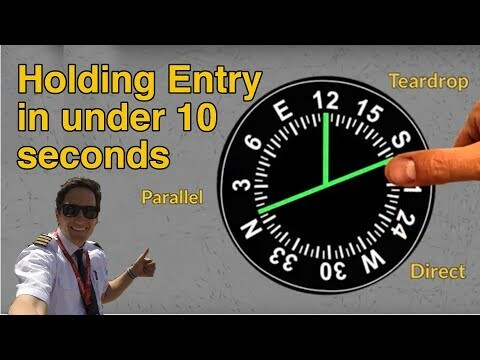 While there are hundreds of ways to determine how to enter holding, I've found one way that is both easy, and extremely quick to use while you are flying. 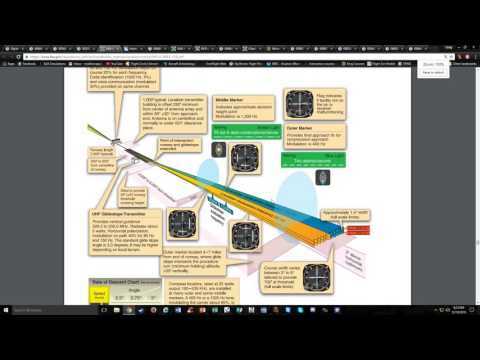 Here's how it works: Note: You must be tracking to the holding fix and have a relatively stable heading. 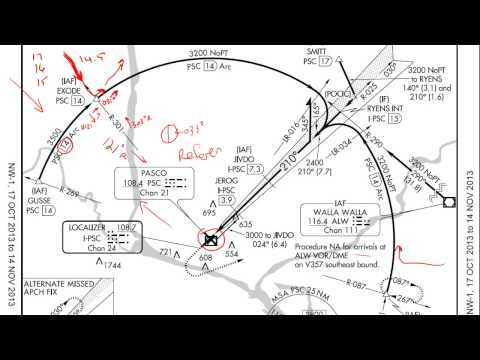 Determine the outbound heading of the holding pattern. Take your right thumb (if right turns) / Left Thumb (if left turns) and hold it up to the heading indicator. 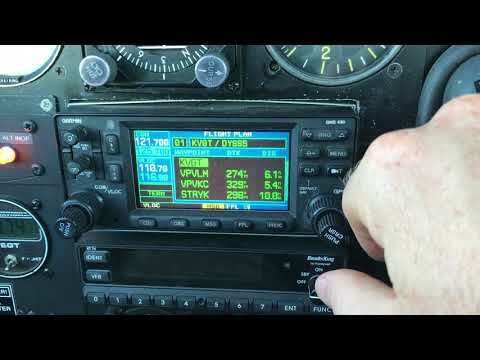 Place the bottom of your thumb just above whatever heading is 90 degrees abeam. (i.e. 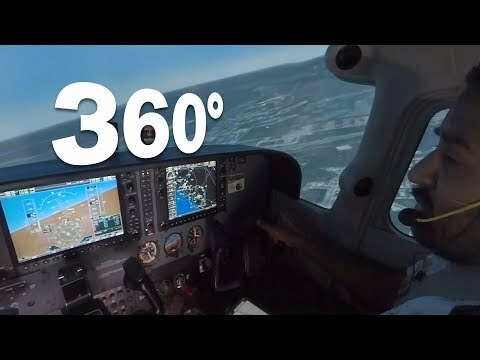 flying heading 360, right thumb above 090 for right turns, or left thumb above 270 for left turns) You should be covering up 20 degrees of the heading indicator. 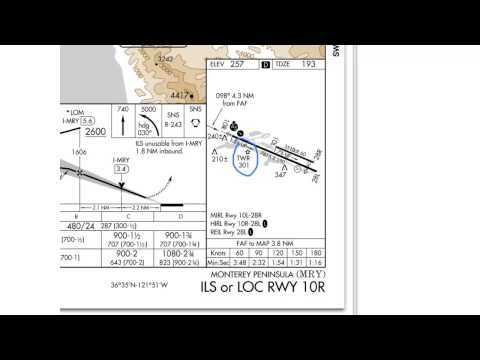 (In our example 070-090 or 270-290) Find your outbound heading. If your outbound heading is: Between your thumb and your current heading: Teardrop Between your current heading and 110 degrees to the opposite side of your thumb: Parallel Everything else: Direct I know it sounds kind of complicated, but I promise if you practice it just a few times, you won't even need your thumb anymore. Mastered holding? 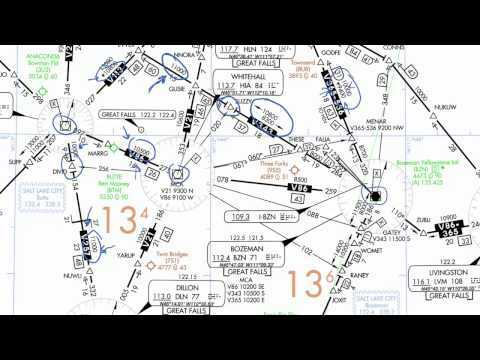 What about Approach Plates? 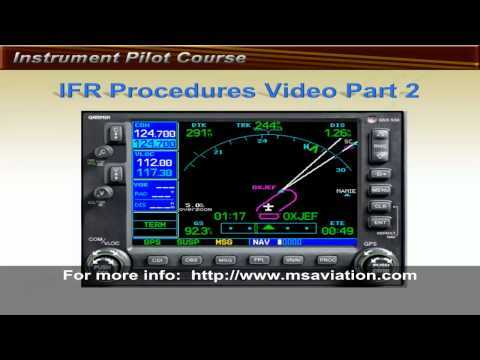 In Part 1 of 2 installments an ATP instructor demonstrates how to properly conduct a VOR Approach in a simulator. 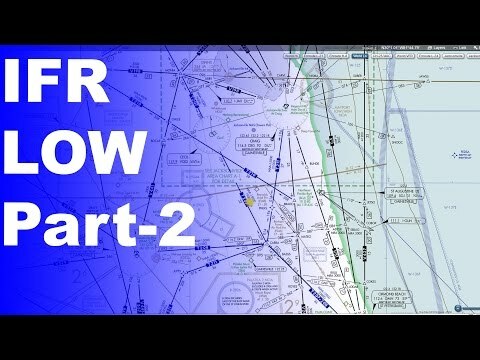 Part 2 of 2 installments of an ATP instructor demonstrating how to conduct a VOR approach in a simulator. 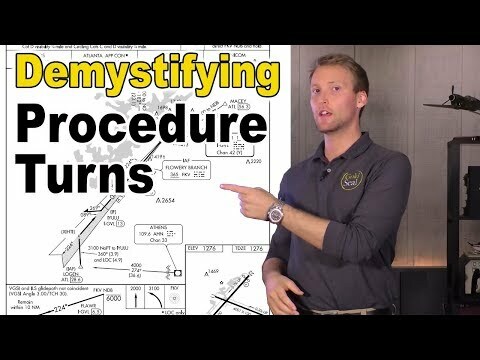 Procedure Turn - When Do You Have to Do It?? ** Visit www.klaviation.com for even more great content! 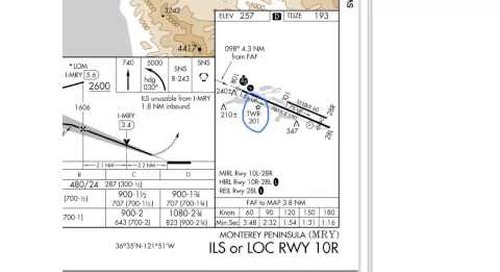 ** The airport diagram section of the instrument approach chart gives the pilot the complete overview of the airport he or she is flying to. 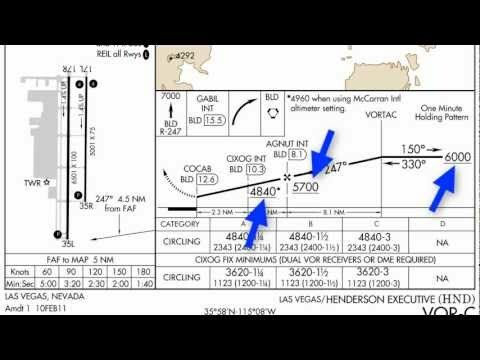 In this video we'll go over some of the more intricate symbols and data on the low enroute IFR charts. As always, leave you questions in the comments below! Your Support Makes our Videos possible! 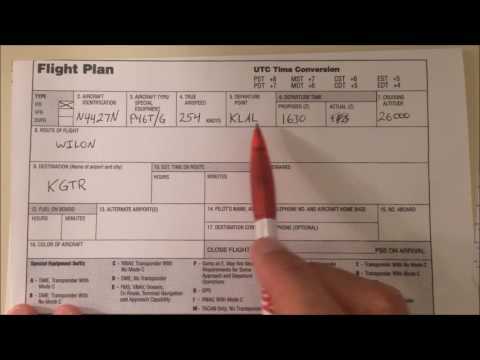 This is a longer video that goes over most of everything you need to know about approach plates. There's a lot of info to cover so be sure to take notes!